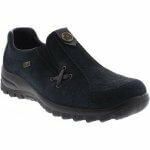 Rieker Bermuda L7171 women's slip on waterproof shoe. 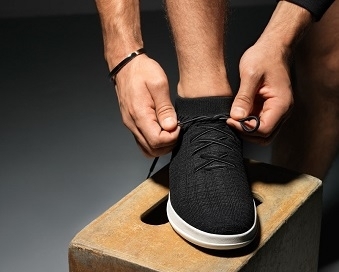 It features a suede leather upper with elasticated gussets that allow for adjustability and easy on and off. 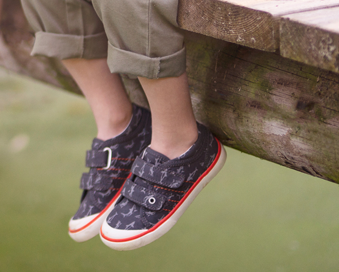 Cushioned insoles and padded collars provide comfort, while the RiekerTex waterproof membrane helps feet stay dry. 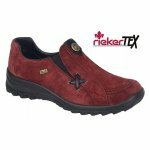 Rieker Bermuda is a versatile and practical choice, available in burgundy from a size 36-41 (3-8).